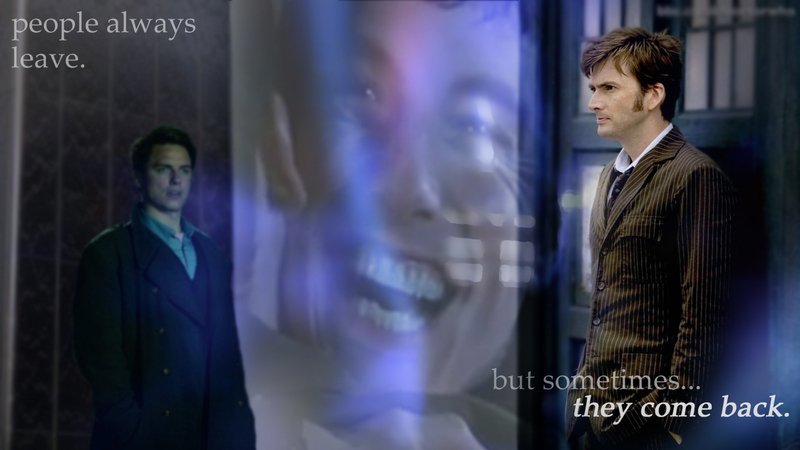 Doctor/Jack. . HD Wallpaper and background images in the doctor who club tagged: doctor who torchwood captain jack harkness ten tenth.